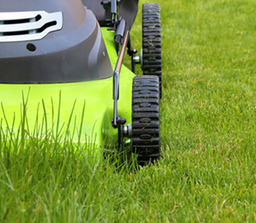 A Garden For You in Blackpool are honest, reliable and experienced in garden maintenance, offering you a regular, from time to time or one off garden service. 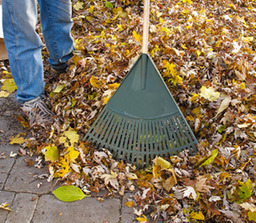 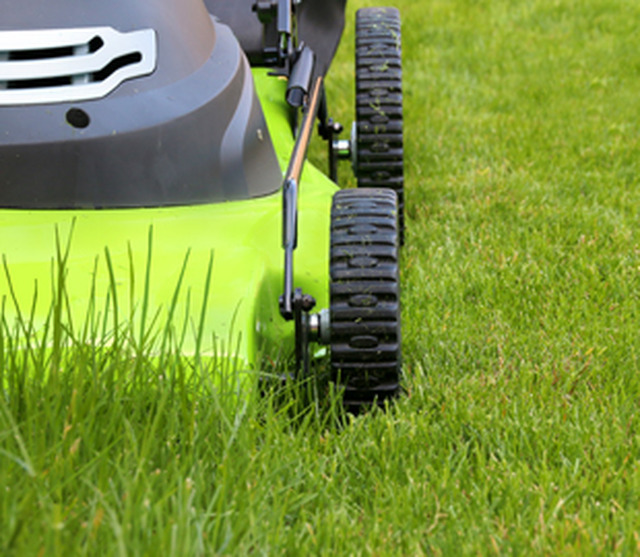 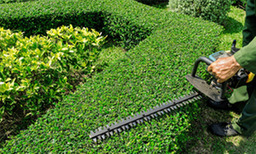 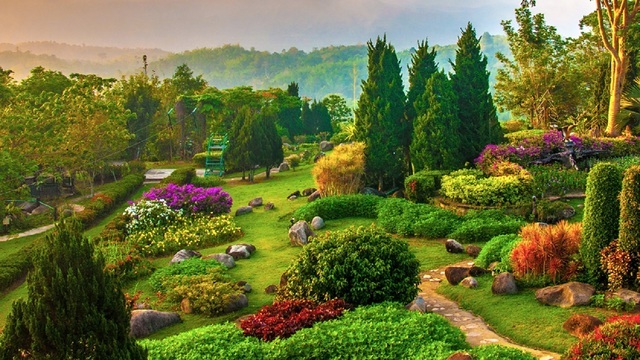 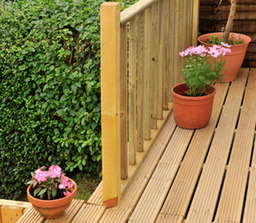 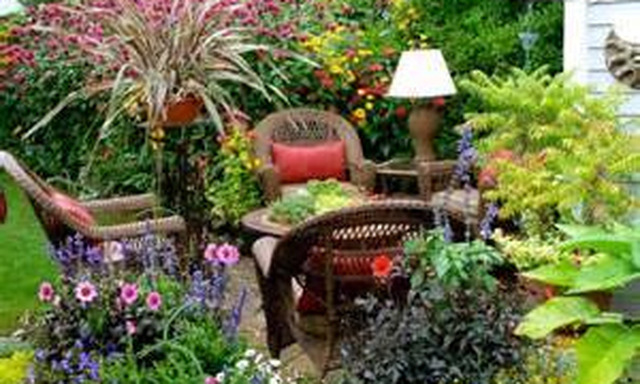 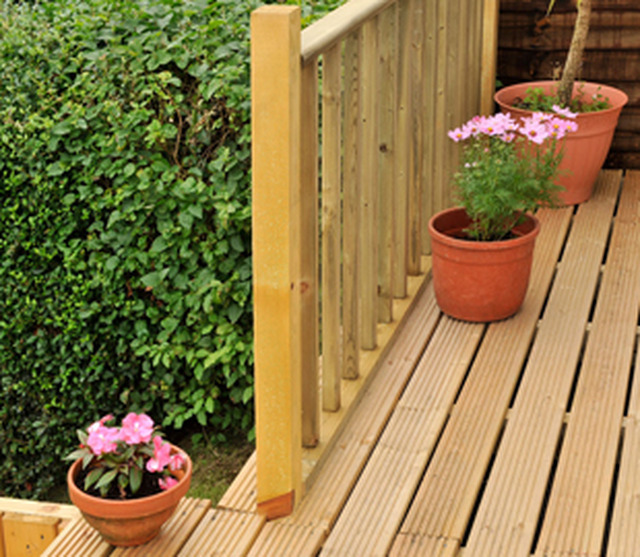 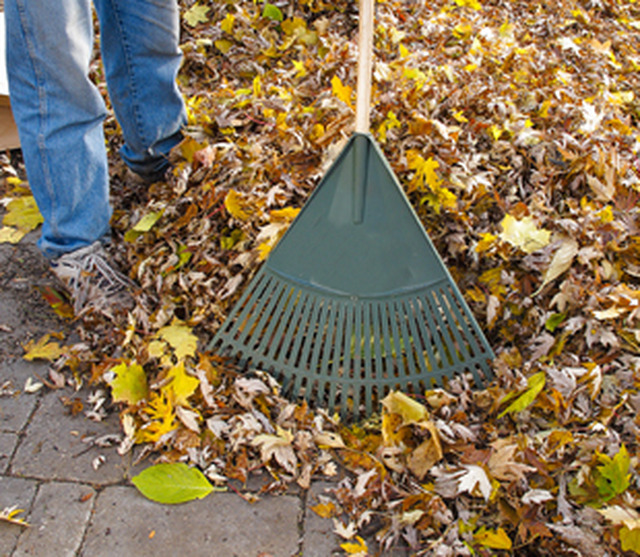 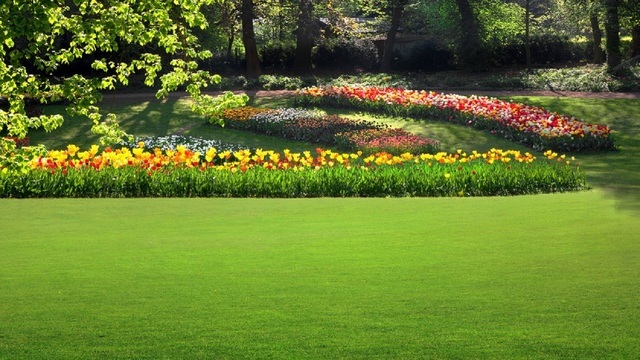 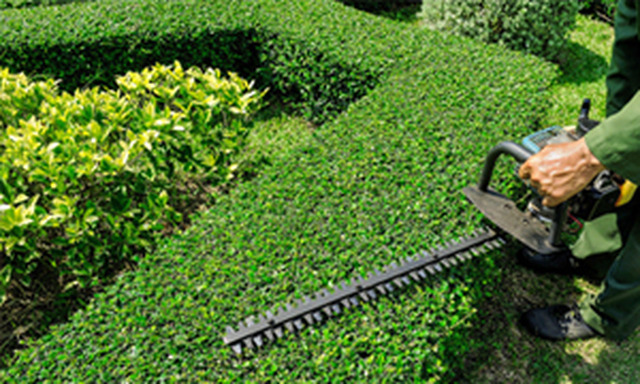 A Garden For You will provide you with honest and reliable gardening and landscaping services. 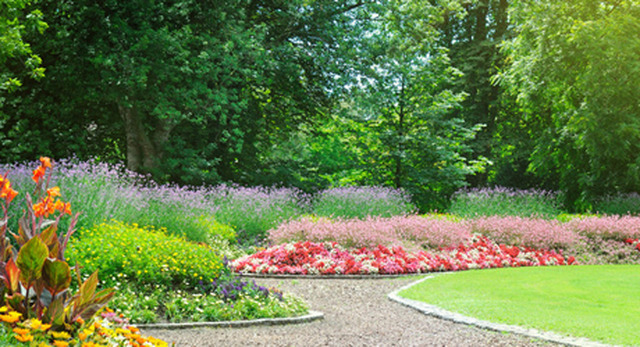 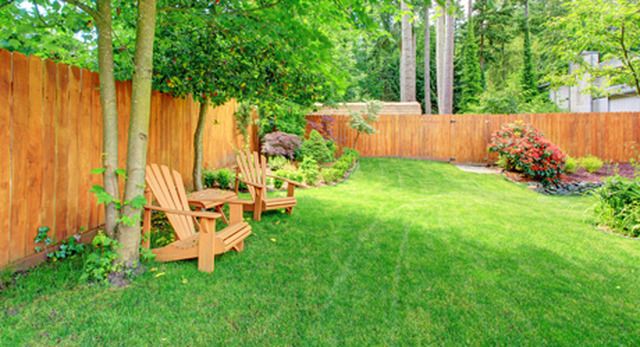 We have more than 10 years of experience in providing quality landscaping solutions.